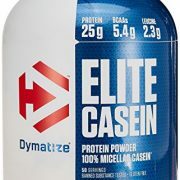 Dymatize Elite Casein provides 24 grams of slow digesting casein protein per serving. 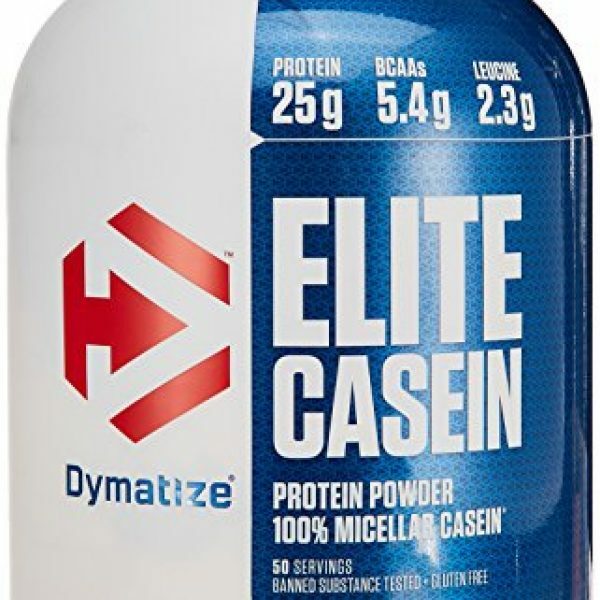 Dymatize 100 percent casein is specifically designed to digest more slowly in your body than other rapid release protein sources, such as whey. 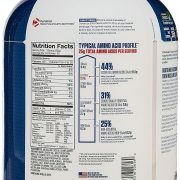 This slow digestion is a result of the natural pH sensitivity of casein protein in the digestive track. 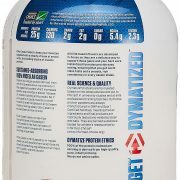 Because of the natural thickening effect of Dymatize 100 percent Casein in the low pH environment of the stomach, a prolonged and steady release of protein is obtained. 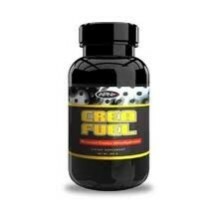 In fact, the resulting digestion can take more than twice as long as other forms of protein. 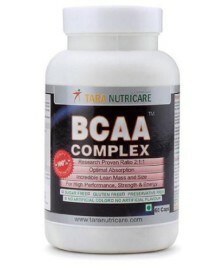 This delayed digestion is often desirable, especially at bedtime or other periods when your body can go for an extended period without food. 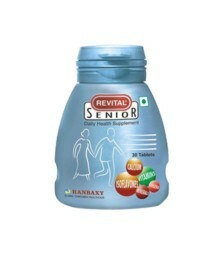 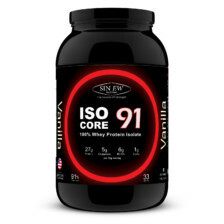 best casein available in India and at the best price. 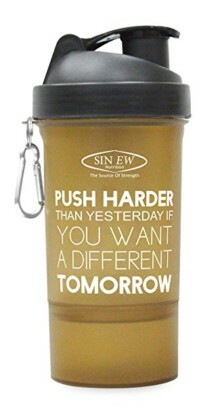 Go for it!